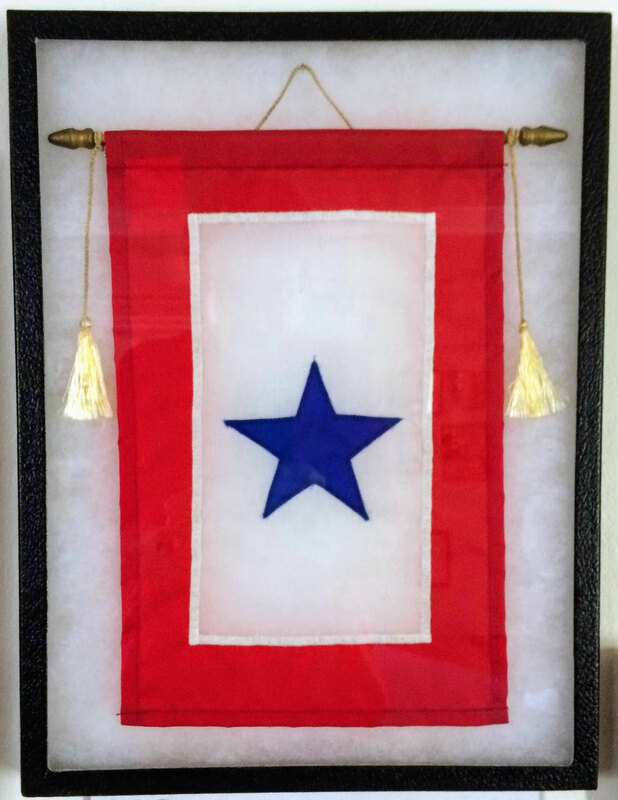 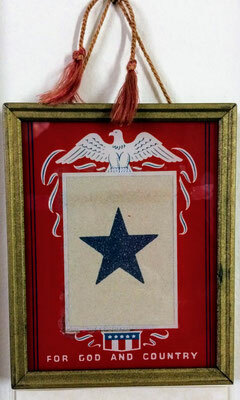 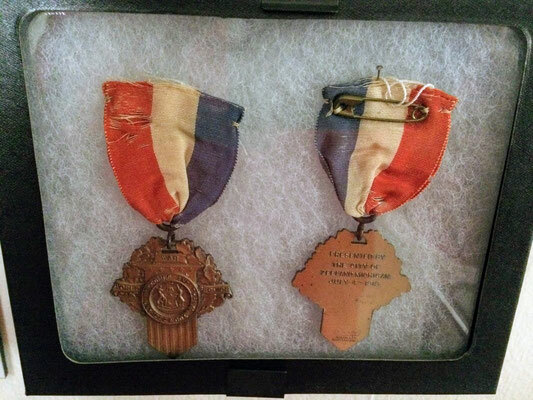 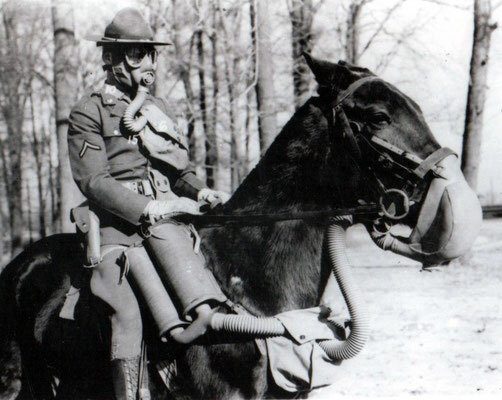 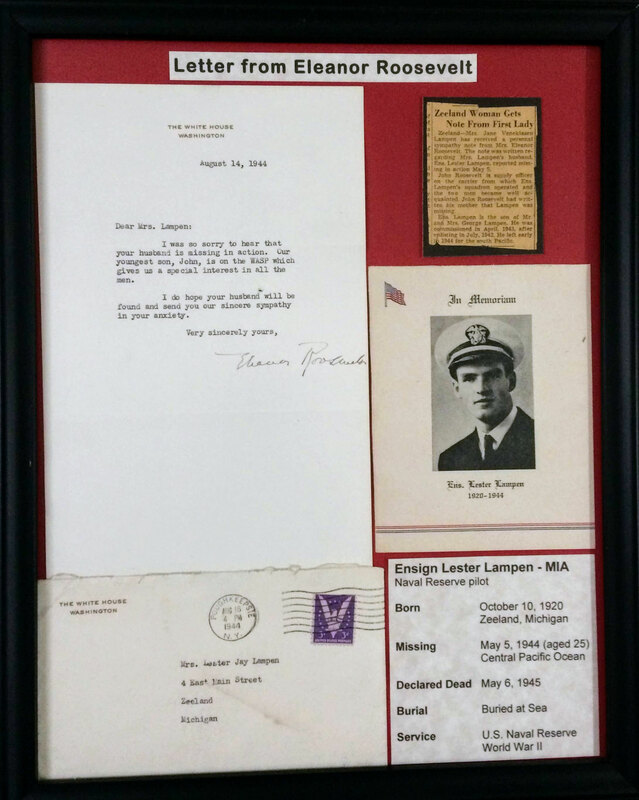 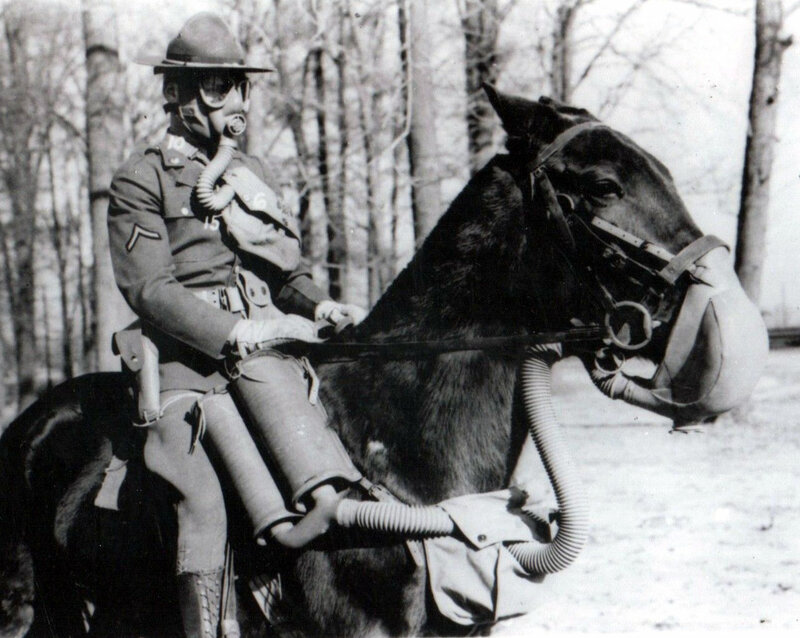 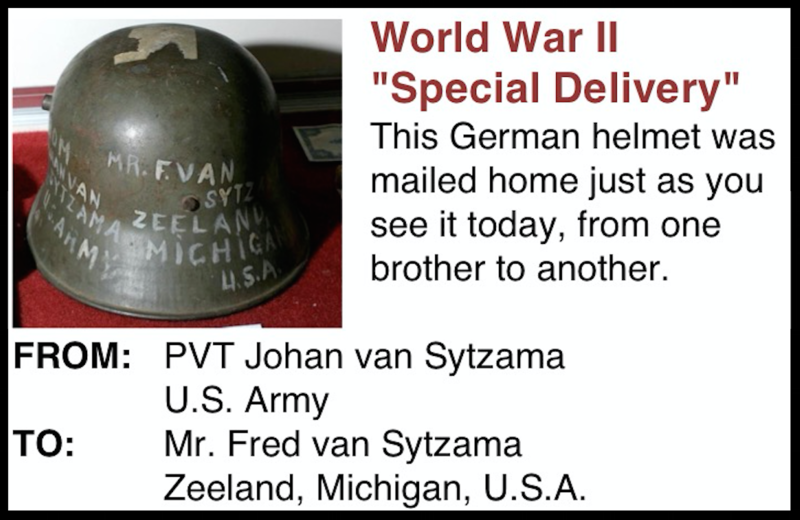 During World War One and World War Two, it was a time of national sacrifice that involved both the combatants themselves and their loved ones back home. 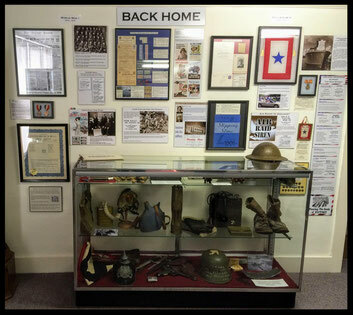 Our BACK HOME WALL depicts events during and after WWI and WWII. 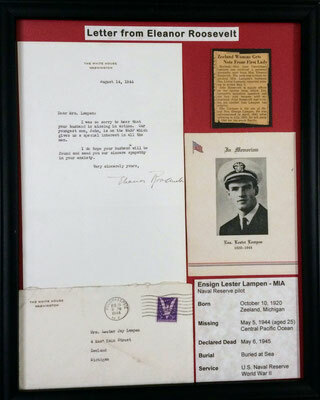 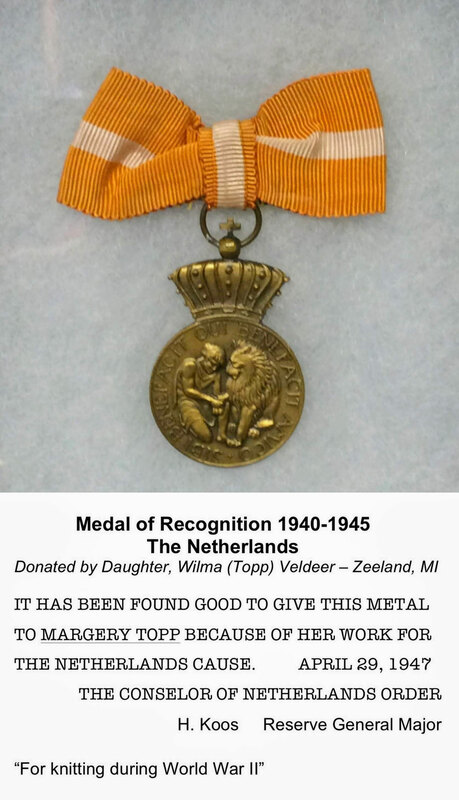 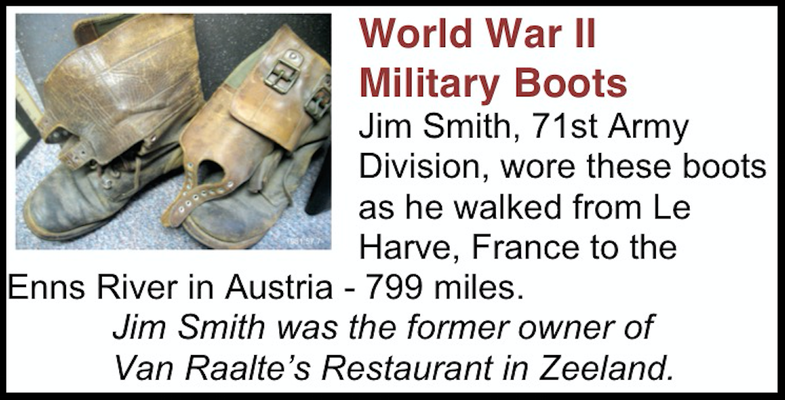 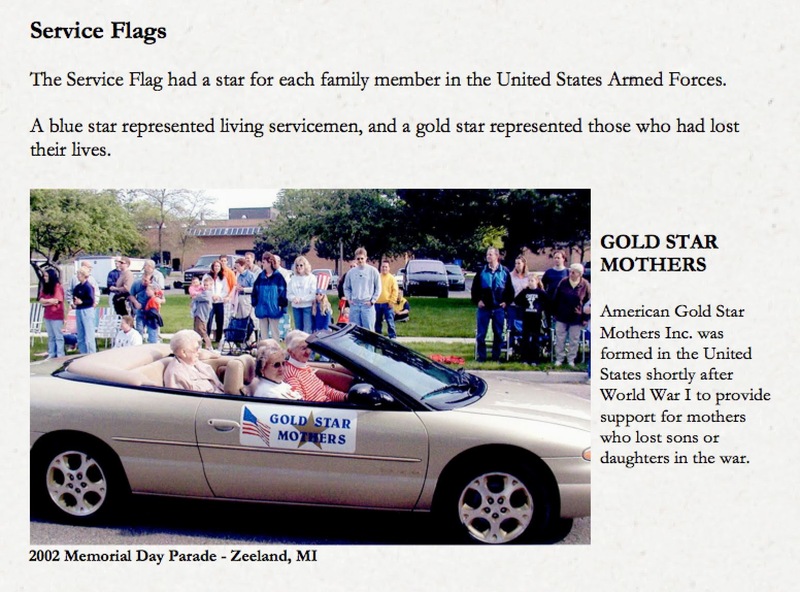 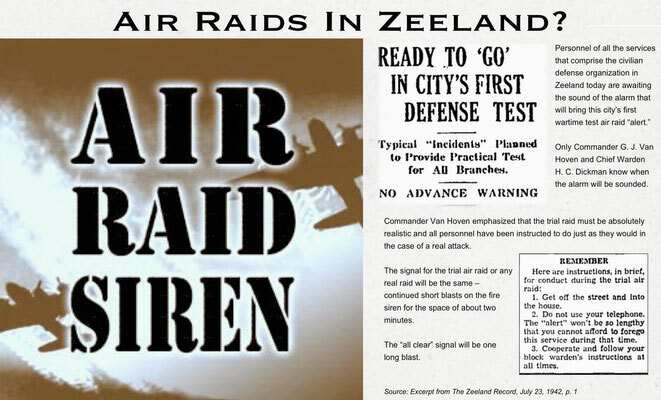 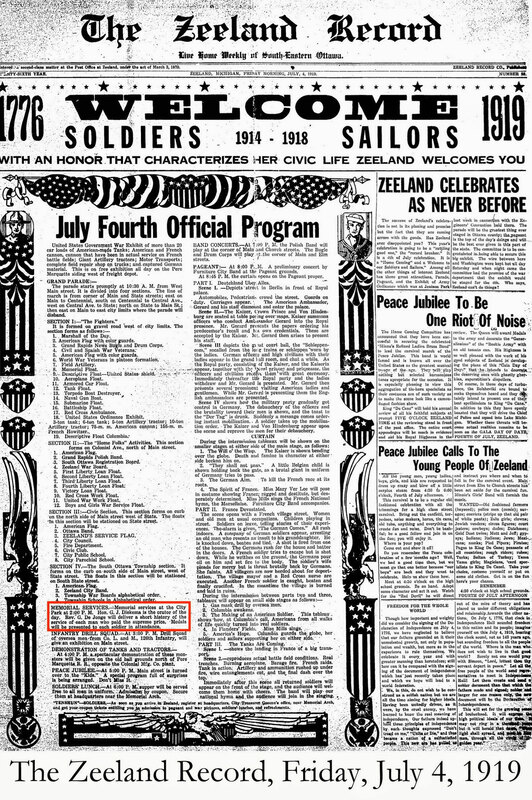 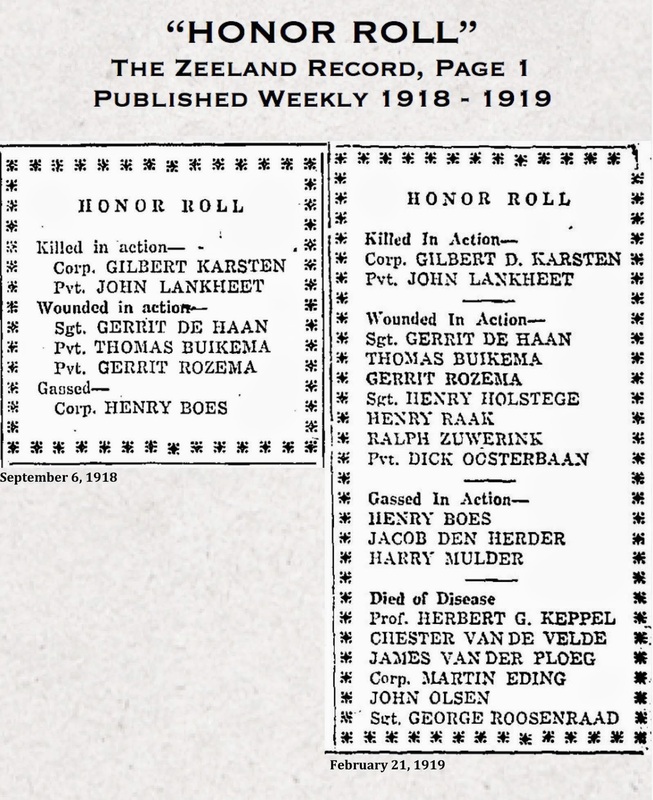 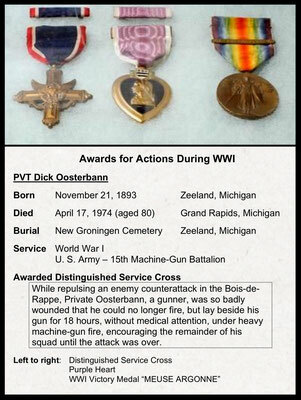 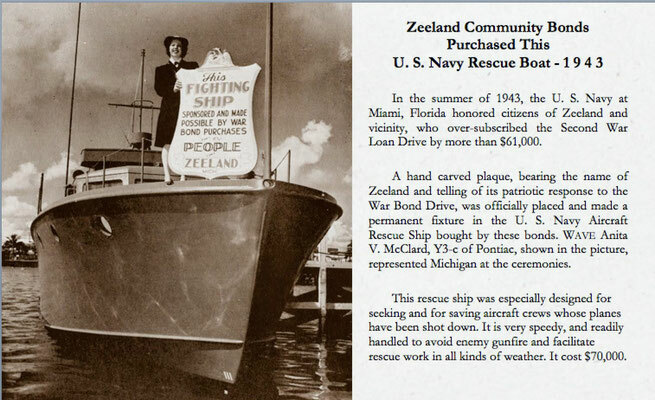 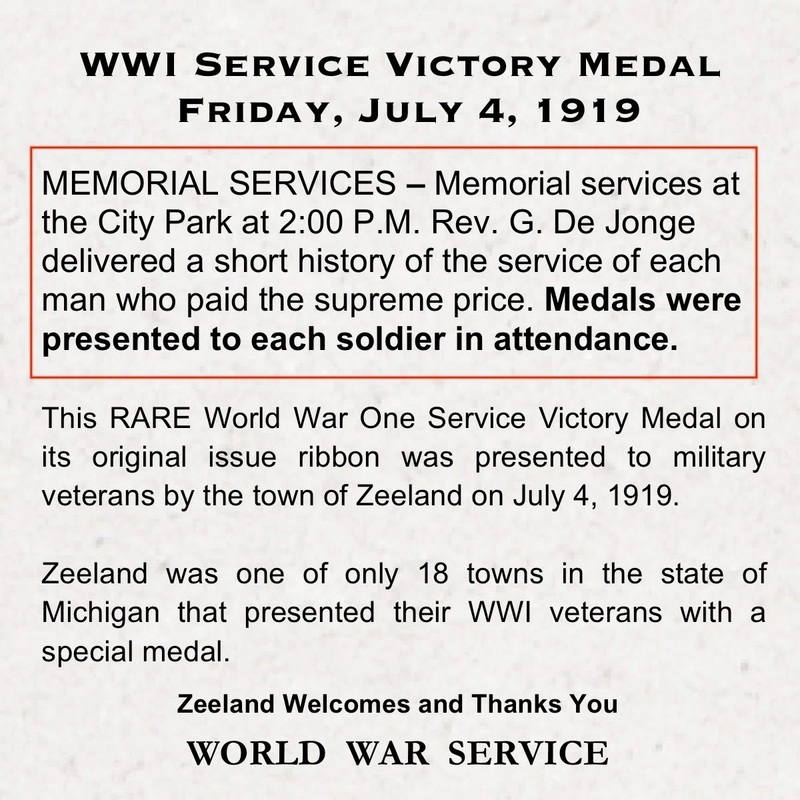 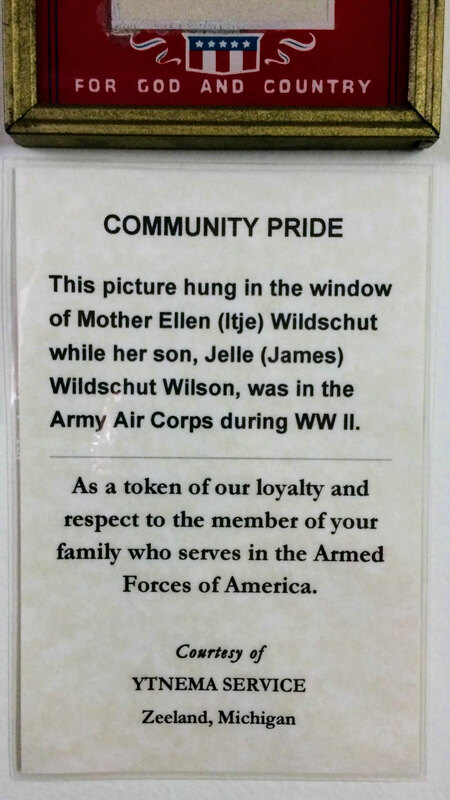 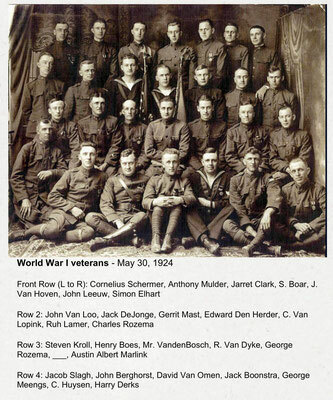 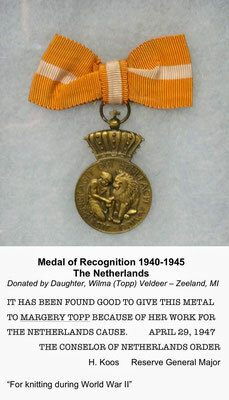 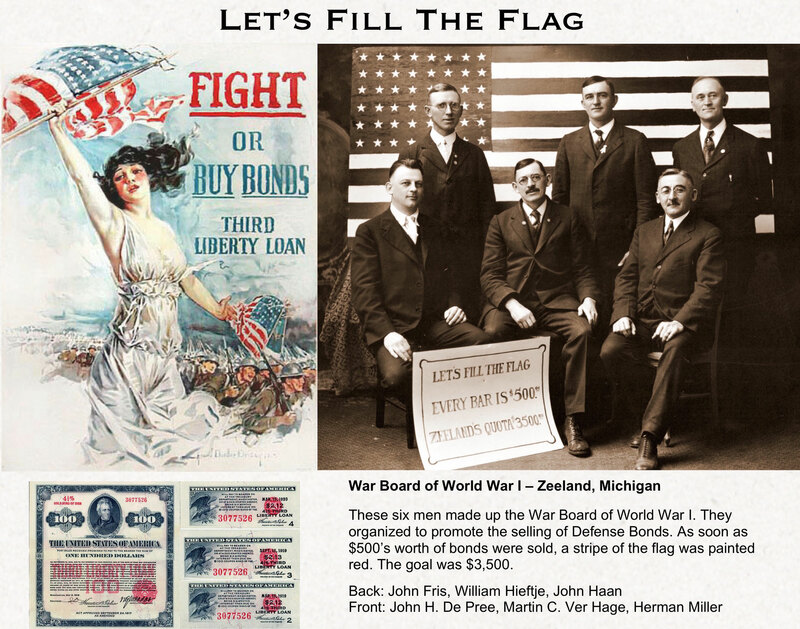 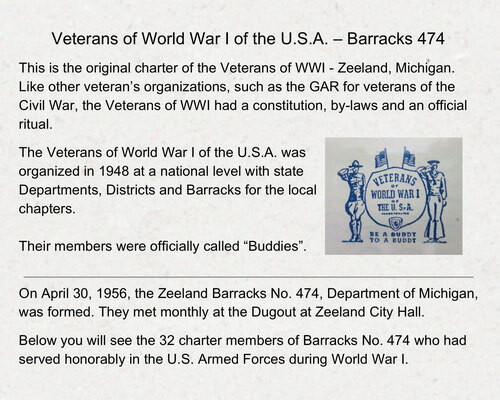 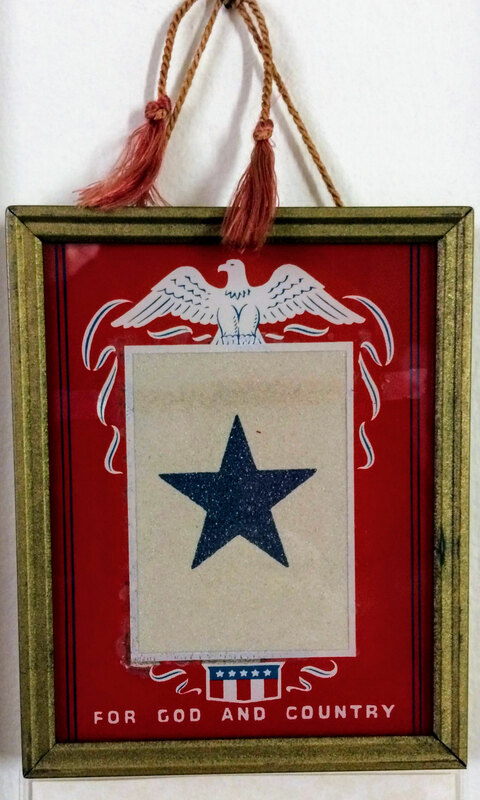 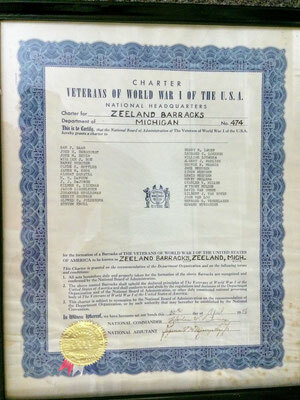 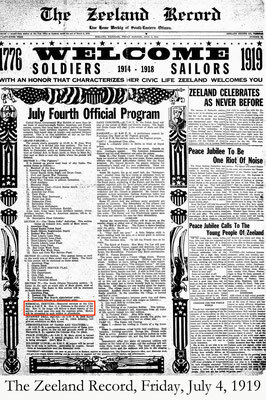 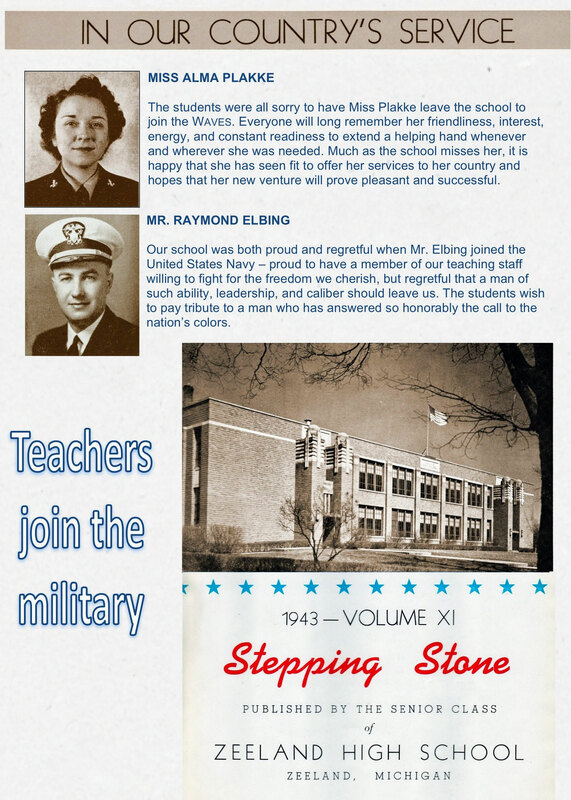 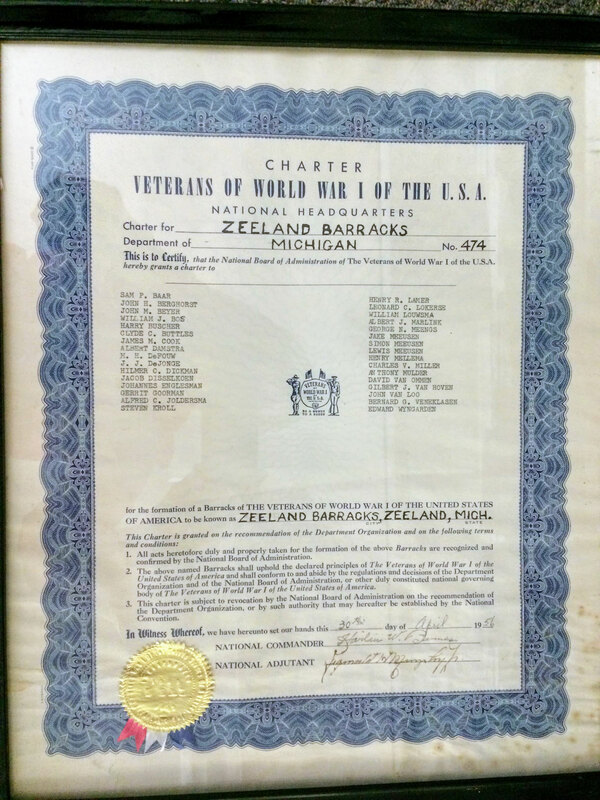 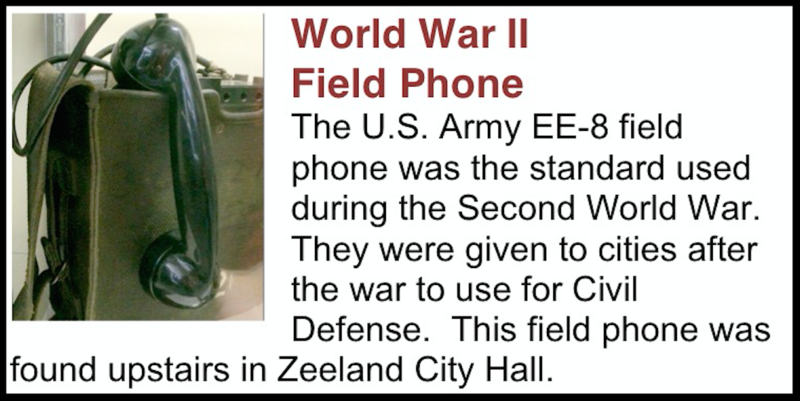 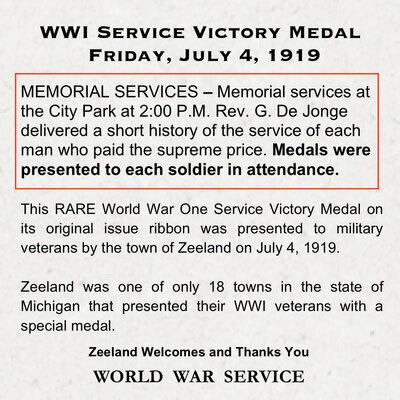 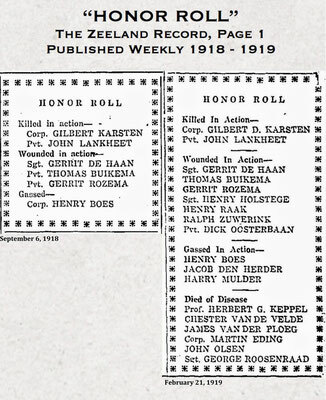 These events demonstrate the sacrifices made by Zeeland soldiers, sailors and the community. 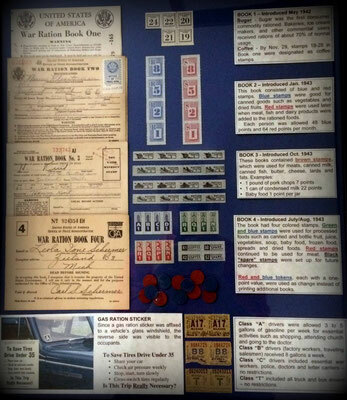 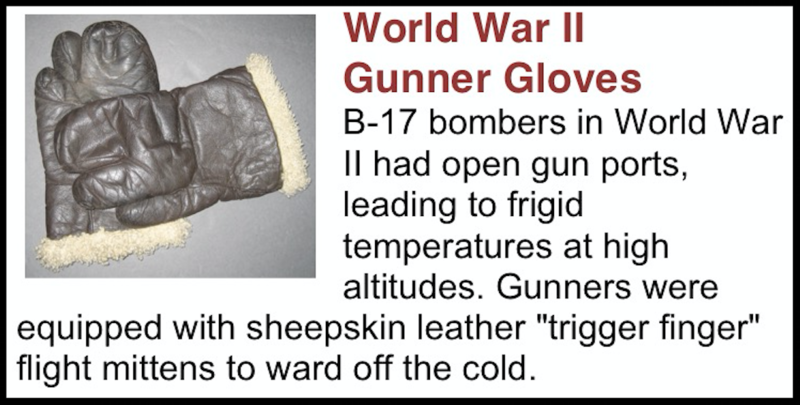 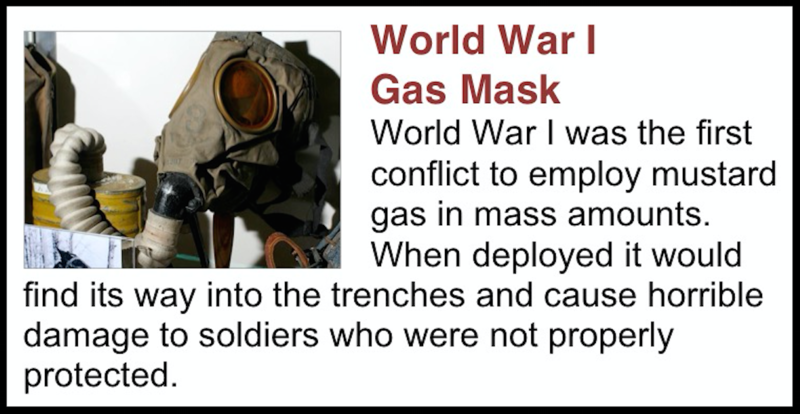 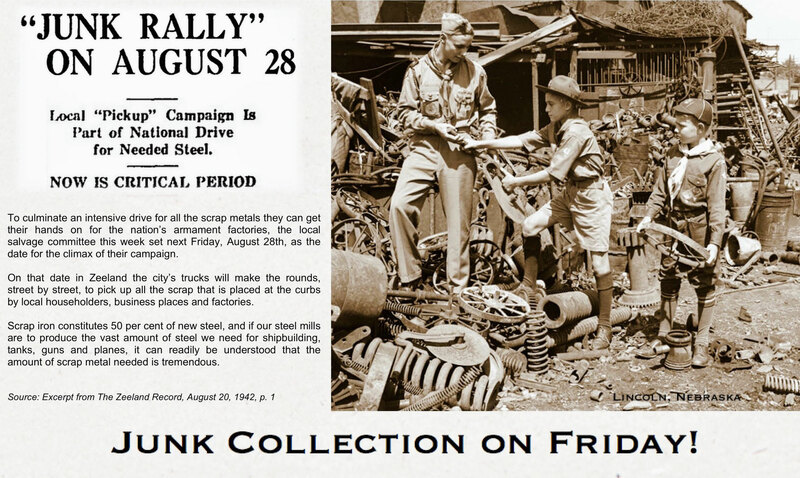 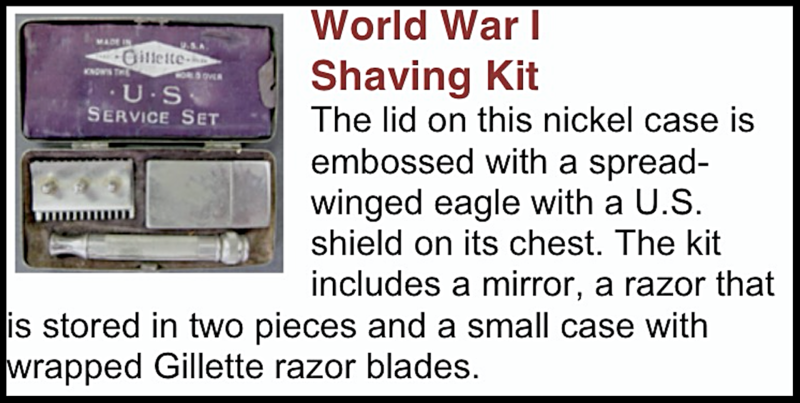 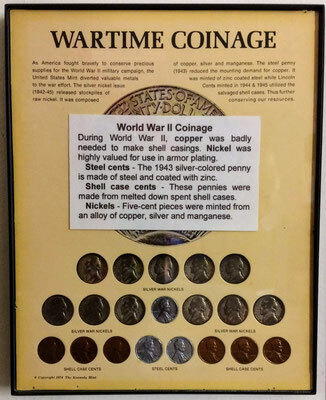 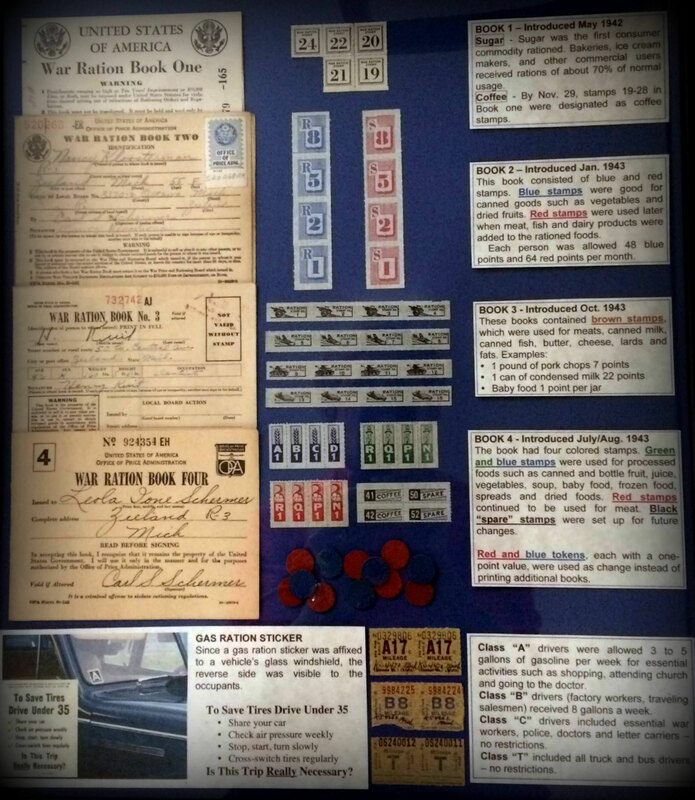 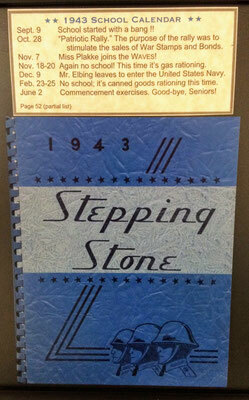 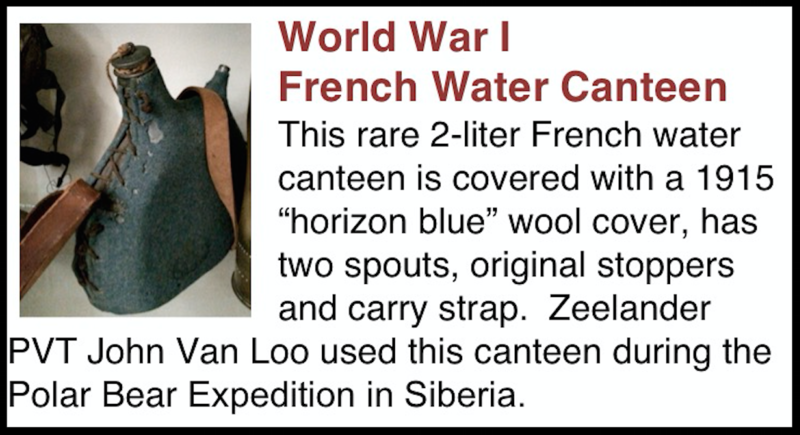 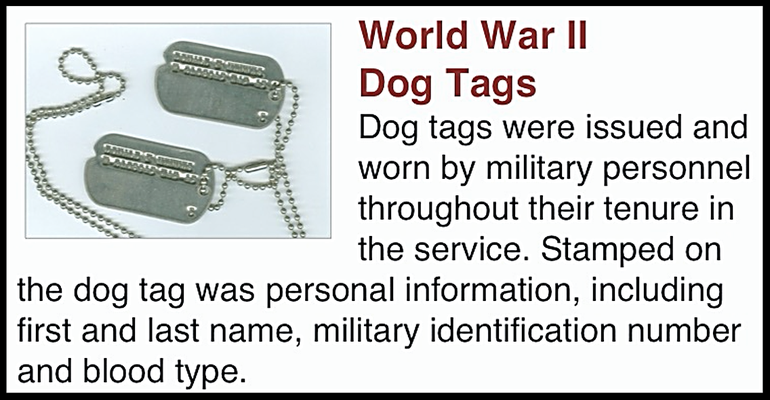 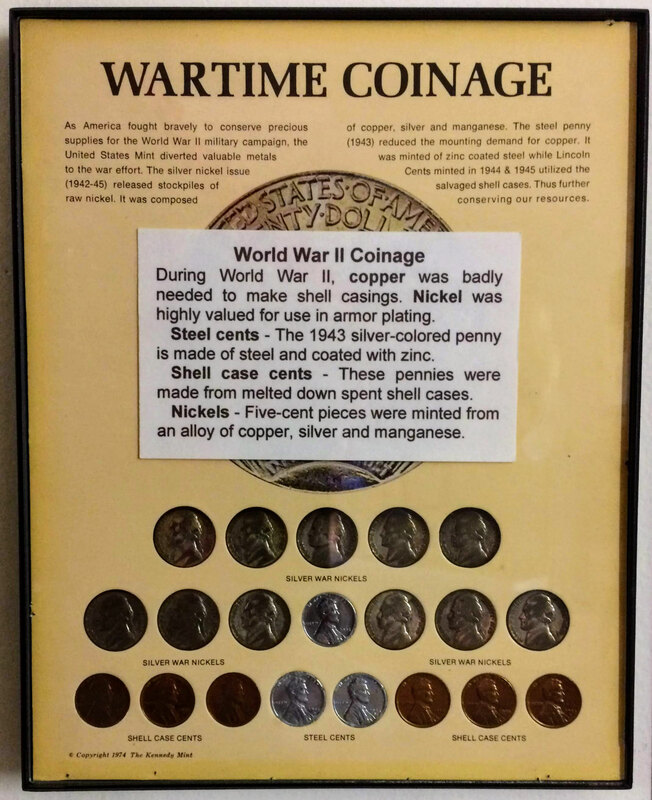 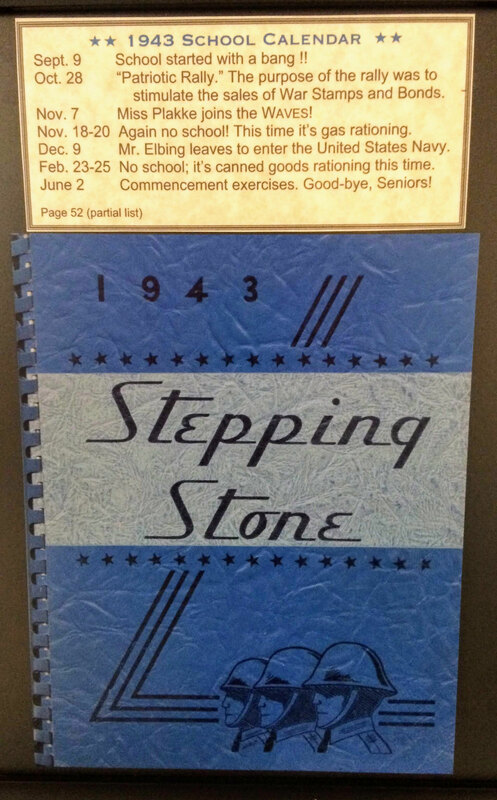 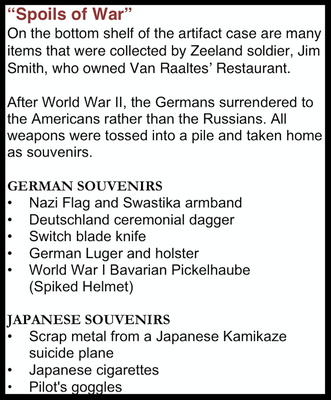 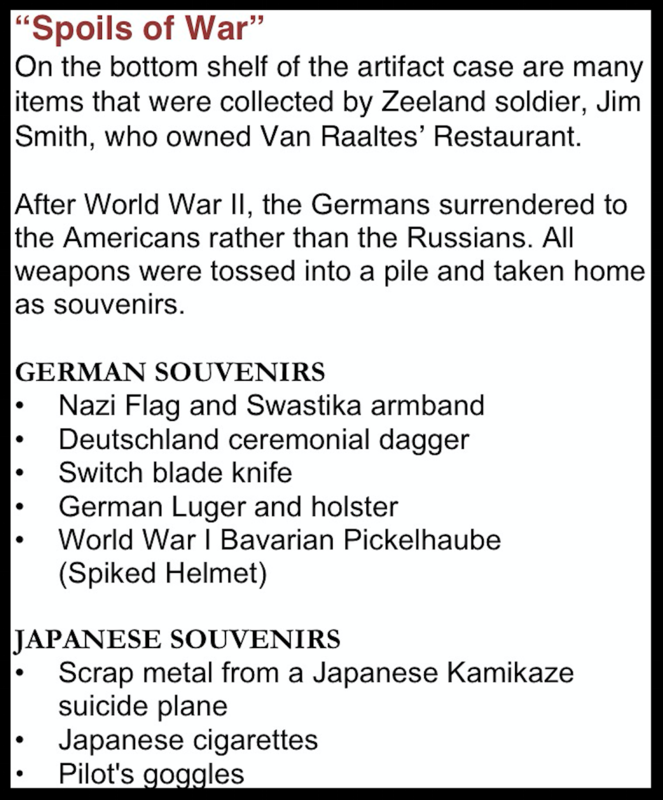 To learn more about World War II rationing, click here.